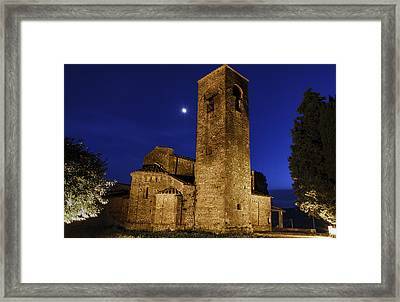 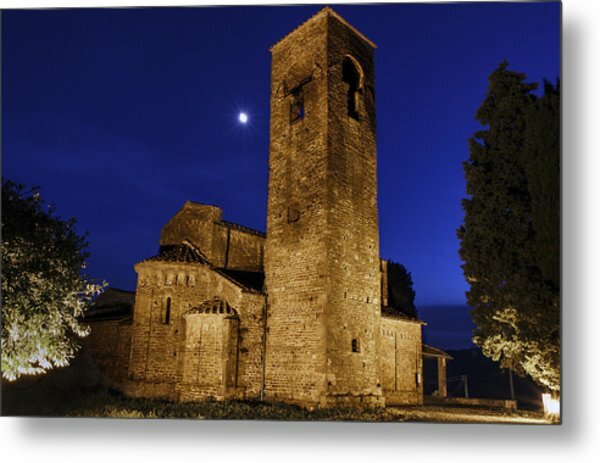 Tenth Century Church In Artimino is a photograph by Rick Starbuck which was uploaded on June 28th, 2015. 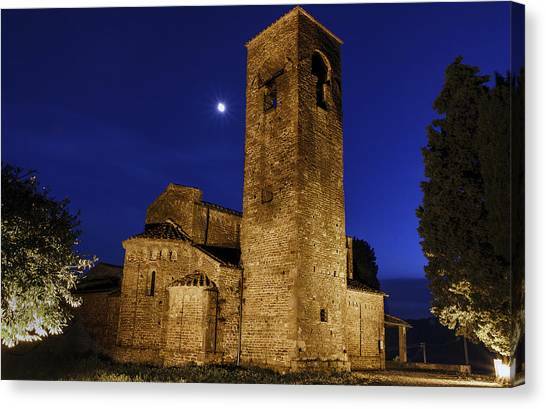 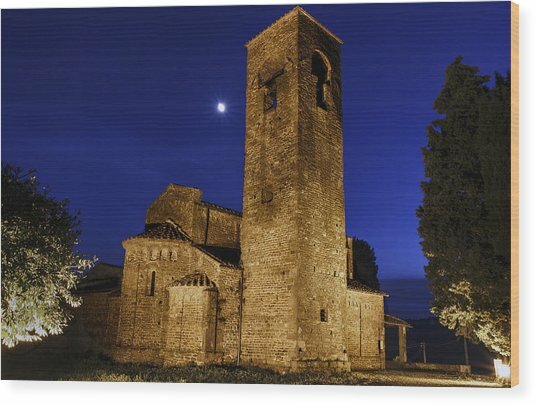 This 10th century church is in the village of Artimino, about a 40 minute drive from Florence, Italy. 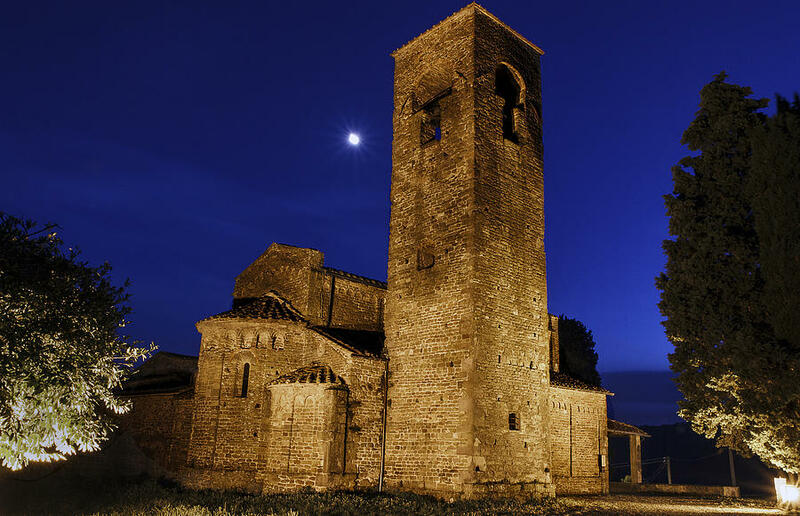 There are no comments for Tenth Century Church In Artimino. Click here to post the first comment.